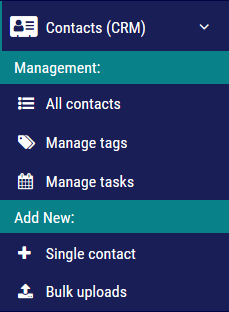 Step 2: Find the contact you would like to add a task to and click on their name to go into their profile. Step 3: In the Tasks section, click on New to add a new task. 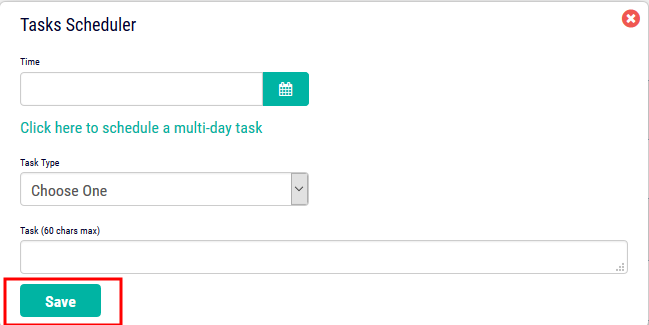 Step 4: Fill out the Tasks Scheduler and click Save to save the task.